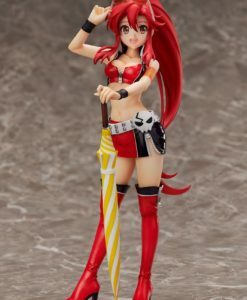 Pay a 20% deposit of £10.50 Pay a small deposit now and the rest (£41.99) when it's released! 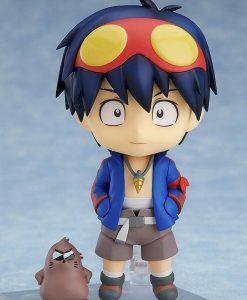 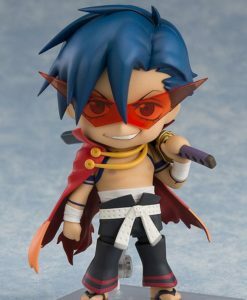 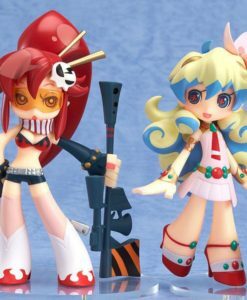 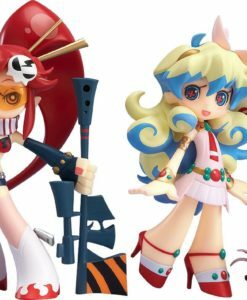 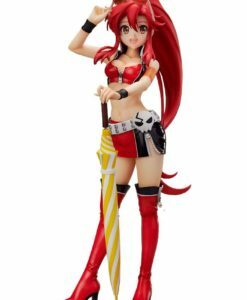 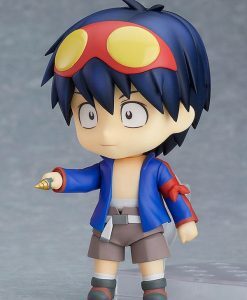 From the popular anime “Gurren Lagann” comes a Nendoroid of the protagonist, Simon! 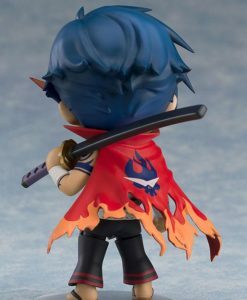 He comes with two face plates, including his gentle standard expression, as well as a shouting expression. 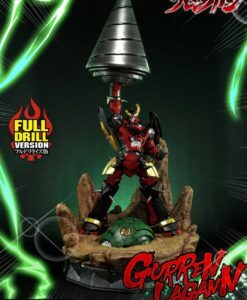 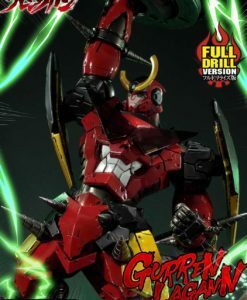 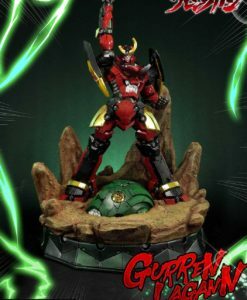 His ever-important Core Drill is included, which can be used with the included hand parts to display him holding it, or it can be displayed around his neck as a pendant. 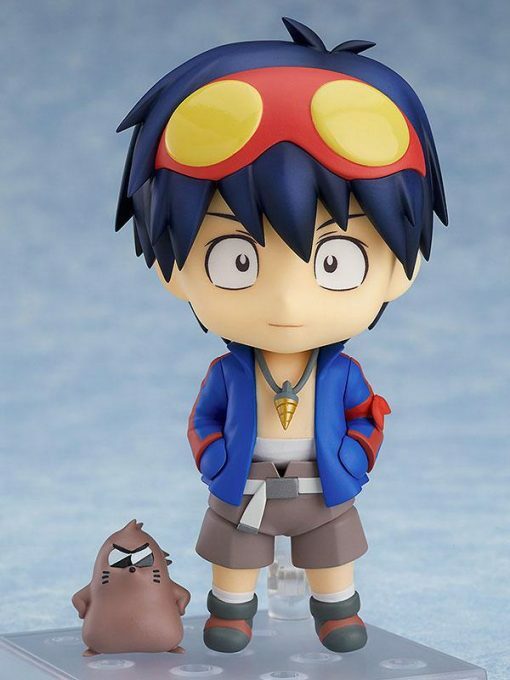 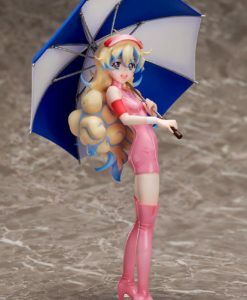 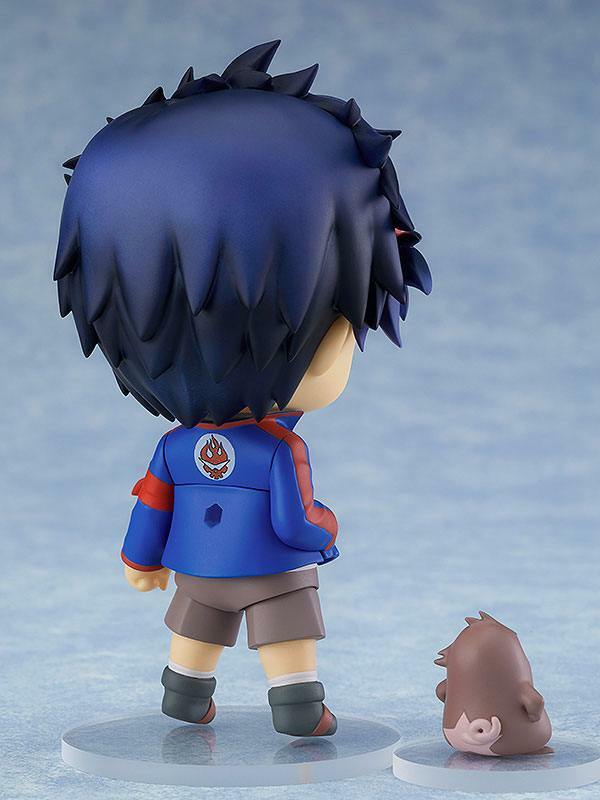 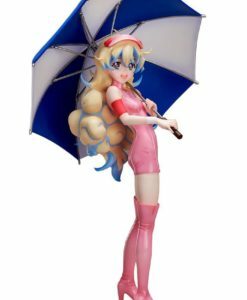 A cute-but-gallant figure of Boota is also included to display by his side!Interchangeable front hair parts as well as interchangeable jacket parts are included, which can be used to faithfully recreate one of the famous scenes from the anime! 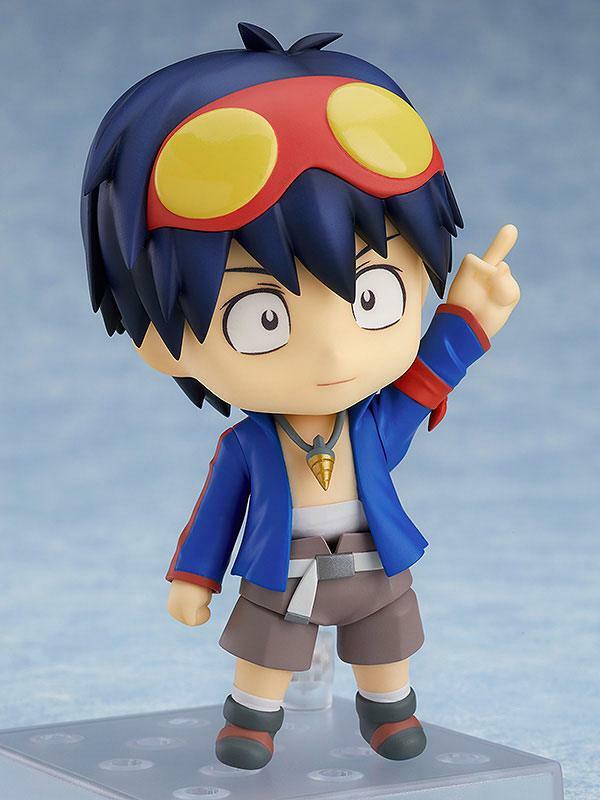 He also comes with a special Gurren Lagann head display stand. 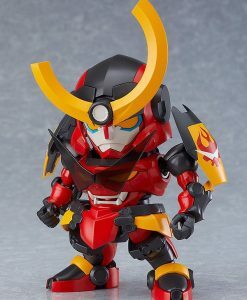 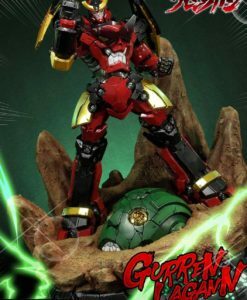 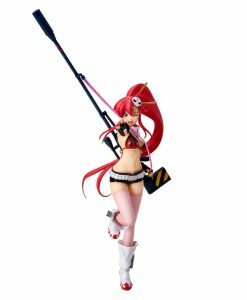 Combine with MODEROID Gurren Lagann (sold separately) and you can change the face plate of the display stand. 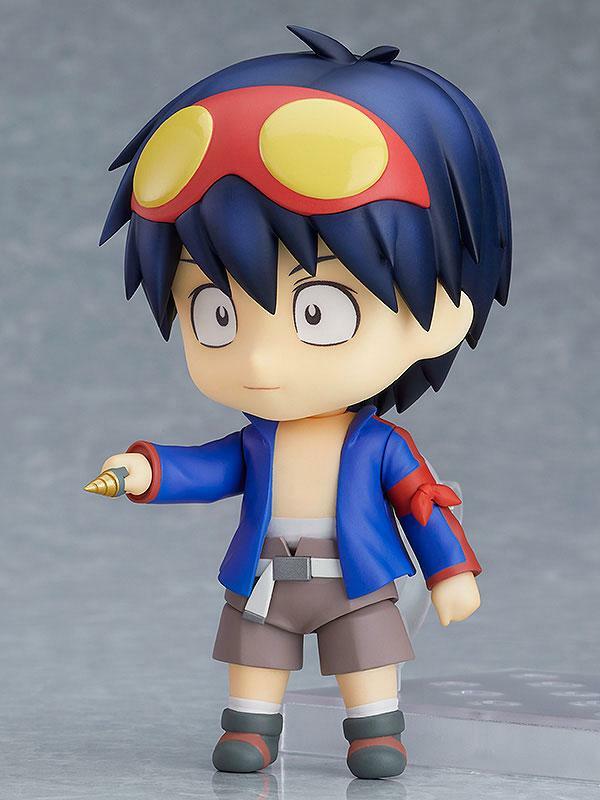 Be sure to add the long-awaited Nendoroid Simon to your collection!The Nendoroid-style figure stands approx. 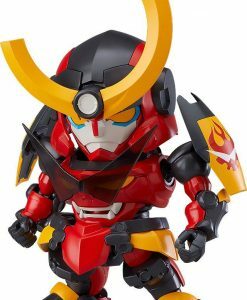 10 cm tall and comes with base in a window box packaging.